DBS Vickers 2015-08-11: Frasers and Neave Limited F&N - Frasers and Neave Limited F&N - 3Q15 Results; Adieu to MBL. Maintain HOLD. 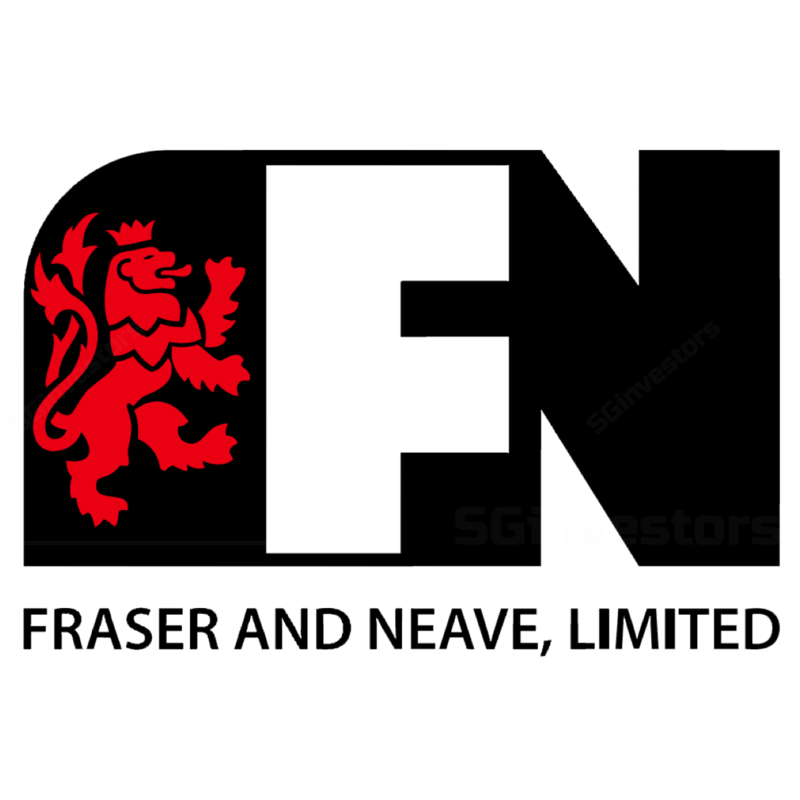 CIMB Securities 2015-08-09: Fraser and Neave Limited F&N - Fraser and Neave Limited F&N - 3Q15 Results. Unattractive without its best bits. Maintain REDUCE. CIMB Research 2015-07-23: Frasers & Neave Limited - Frasers & Neave Limited - MBL valuation does little to help. Maintain REDUCE.